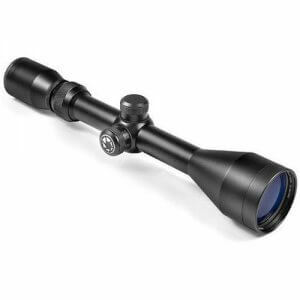 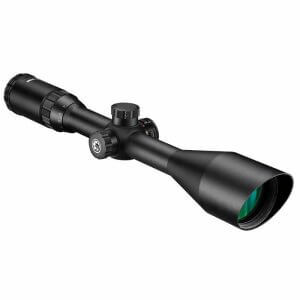 The 3-12x50 Euro-30 Pro Riflescope from Barska features a stylish European design embracing premium quality optics. 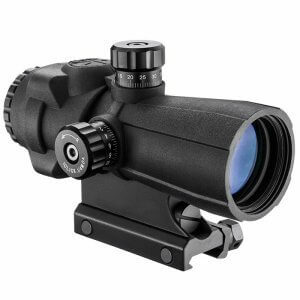 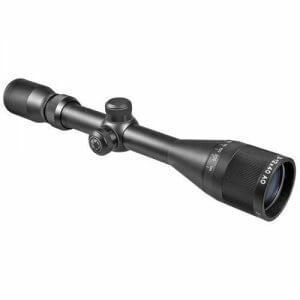 Parallax-free at 100 yards, with a fast focus eyebell for focusing the reticle and fully coated optics makes this a high value bang-for-the-buck riflescope. 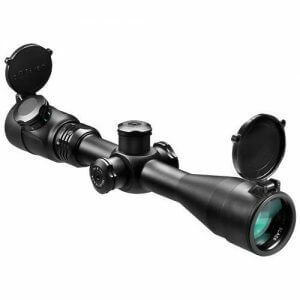 The Euro-30 Pro offers a 30mm single-tube construction with a center-lit illuminated dot 4A European reticle. 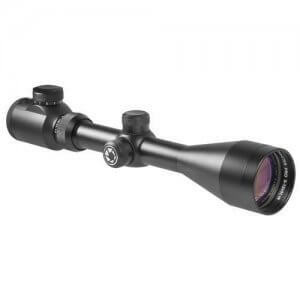 Mono-tube construction provides high recoil capability. 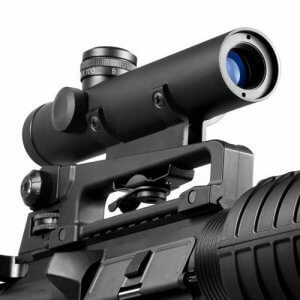 Its windage and elevation turrets have a 1/4 MOA click value. 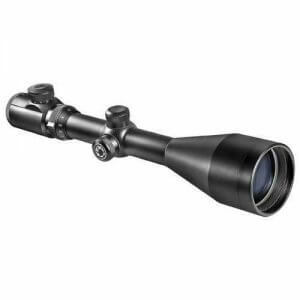 Black matte finish, 5/8" extra high rings and scope caps complete this big game and general hunting riflescope backed by Barska's Limited Lifetime Warranty. 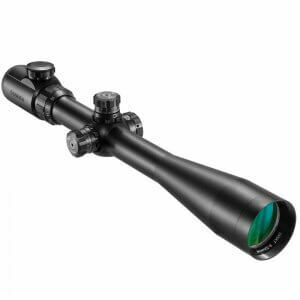 The Barska Euro-30 Pro Rifles Scopes combines European design features with world class engineering to produce a riflescope that is ideal for big game hunting anywhere in the world or general local hunting. 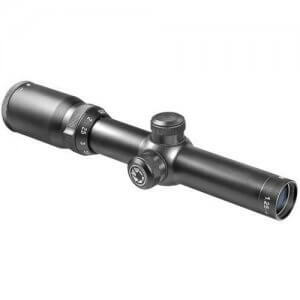 This Barska Rifle Scope has eleven brightness adjustments along with a fast focus eyebell, convenient zoom adjustment ring with thumb lever and finger adjustable windage and elevation. 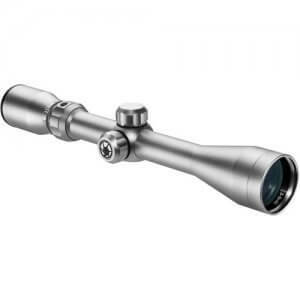 Barska designed these riflescopes with 30mm tube construction and a large objective lens size with fully coated optics in order to deliver bright clear images even in low light conditions.